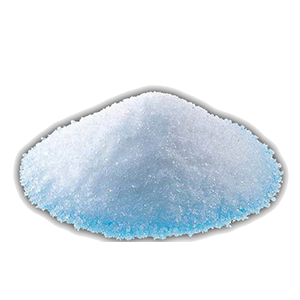 ALISON ASIA PACIFIC LTD Products business covers a variety of commonly used in the chemical industry raw materials, electronic materials, battery materials, to meet the chemical industry, electronics and new energy business customer’s various needs. 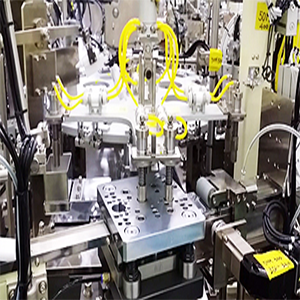 The company not only offers a variety of high-tech industries of raw materials and finished products, to promote the development of science and technology and environmental protection, while providing a variety of equipment used in the production of different industries. 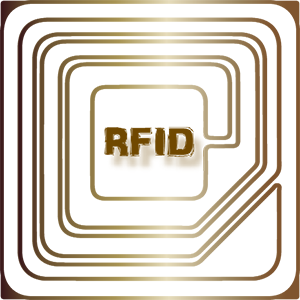 <h3>RFID</h3>Radio frequency identification is non-contact automatic identification technology. 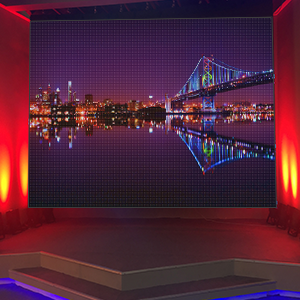 <h3>LED Solutions</h3>We have an experienced and skilled engineers team in LED display industry. 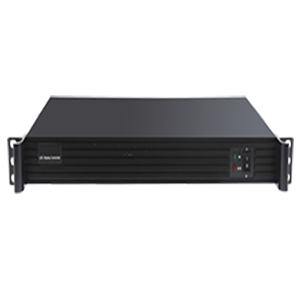 <h3>Controlling System</h3>We providing a range of mutilmedia management system & customize solutions. 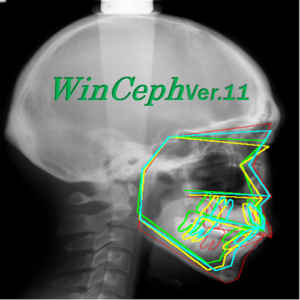 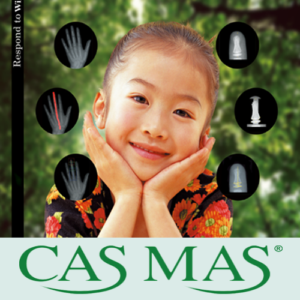 <h3>Casmas Version3.0</h3>A new Skeletal Age automatic system to assessment for the Asia child. 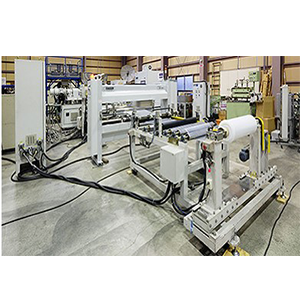 <h3>Wet-type Lithium Ion Battery Separator Film High Speed Production Line</h3>As the film market has changed over the recent years, demand towards the thickness of film and the productivity of equipment have raised. 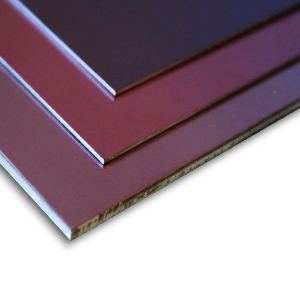 <h3>Copper clad aluminum base</h3>Alison provide aluminum plate with good quality for printed circuit board production. 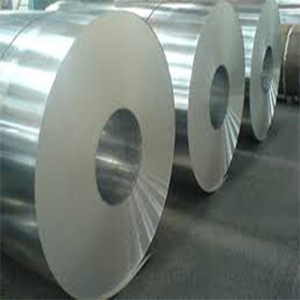 <h3>Aluminum foil</h3>Materials commonly used in the production of aluminum foil electrodes and batteries soft pack. 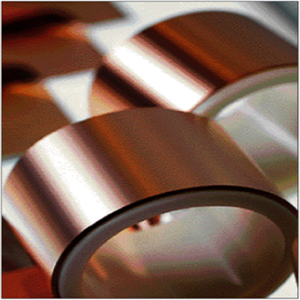 <h3>Copper foil</h3>The physical features of the ultrathin copper foil that Alison Asia Pacific Ltd. provides highly contribute to the productivity of customers. 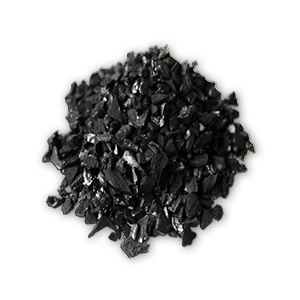 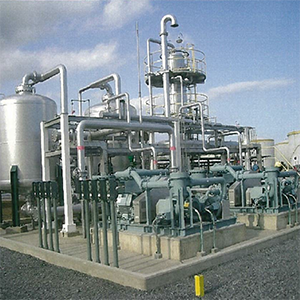 <h3>Activated carbon</h3>Alison Asia Pacific Ltd. has cooperated with a top manufacturer of activated carbon in Japan . 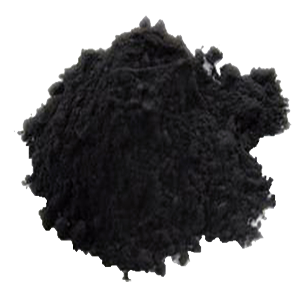 <h3>EVA resin (solar grade)</h3>Alison Asia Pacific Ltd. Supplies EVA raw material which is specially used in packing of solar cell modules. 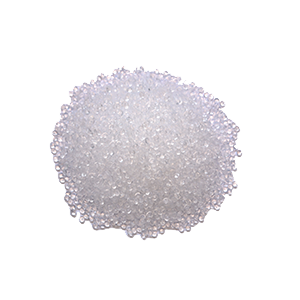 <h3>PVA resin</h3>We provides PVA resin with outstanding quality, which can apply on fiber or other uses. 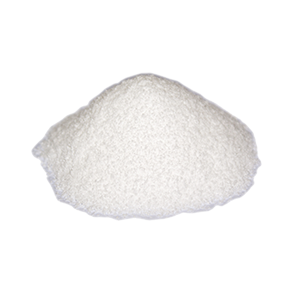 <h3>Stearic acid</h3>Stearic acid is a common industrial material that can be extracted from natural material. 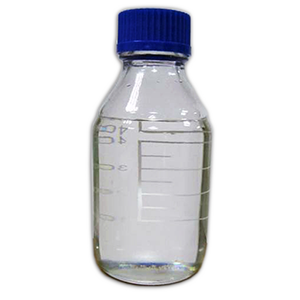 <h3>Glycerin</h3>Glycerin is mainly used in paints, resins, gums of coating material. 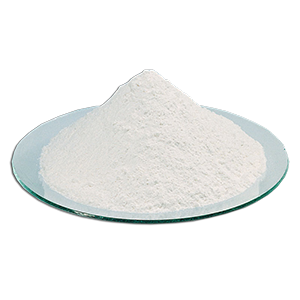 It is also commonly used in tobacco processing. 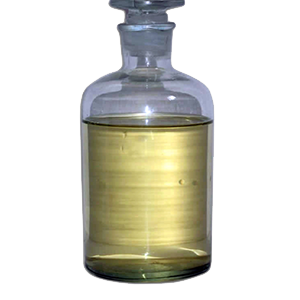 <h3>Fatty acids</h3>Fatty acids are a class of compounds, as the main component of fat. 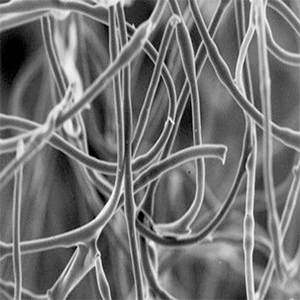 It can be produced by natural material. 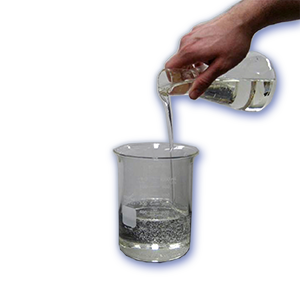 <h3>Coalescent</h3>Coalescent is an additive added to enhance film forming in an aqueous latex paint, it can effectively reduce the minimum film forming temperature.